LAKE Wallace is a 350 megalitre hectare dam built in 2015-16 on Pig Ring Creek, a tributary of the Maclaughlin River, 6 km south of Nimmitabel, NSW. The dam was built to ensure a reliable water supply for the town of Nimmitabel. The construction of the water supply dam created a unique recreational fishing opportunity. 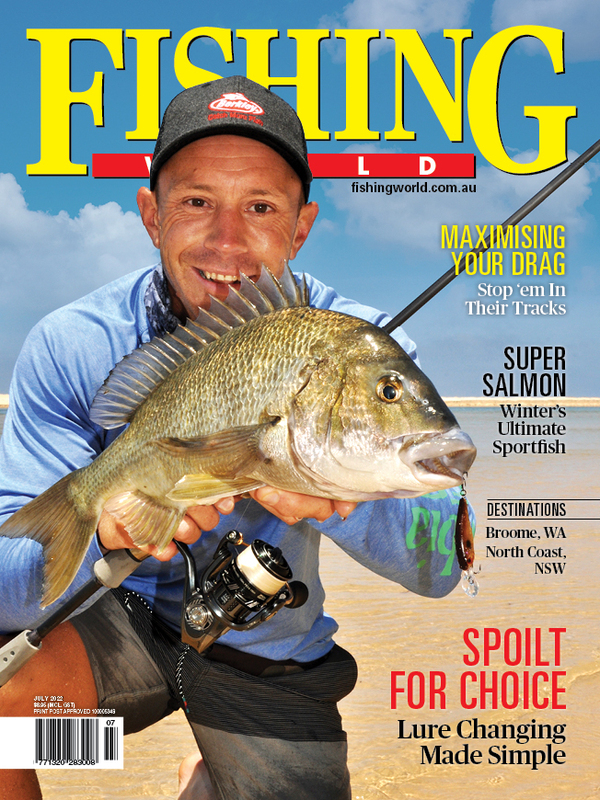 Nearby rivers and creeks are some of the most productive and most famous trout fisheries in NSW. Trout were first stocked in the area in the 1890s. Local anglers and the business communities of nearby towns are campaigning for appropriately-managed recreational fishing access to Lake Wallace for local and visiting recreational fishers, with safeguards to protect the integrity of the dam and quality of the water supply.